What is Weight Loss or Bariatric Surgery? Weight Loss surgery which is also called Bariatric Surgery, is sometimes used as a treatment for people who are obese and would like to lose weight. Weight Loss or Bariatric Surgery can lead to significant weight loss and help improve many obesity-related conditions, such as type 2 diabetes or high blood pressure. Why Get Weight Loss or Bariatric Surgery? Weight Loss or Bariatric Surgery should only be a last resort and should not be undertaken before you have tried to lose weight through eating healthily and exercising regularly. However if you have tried and it has not worked, then Weight Loss or Bariatric Surgery could be a suitable option to help control your weight. If you are thinking of undertaking Weight Loss or Bariatric Surgery, IMT can help. We can link you with our affiliated hospitals and clinics in India, Dubai, Thailand and Kenya for cost-effective, high quality Weight Loss and Bariatric Surgery. All our affiliated hospitals and clinics are internationally accredited and have state-of-the-art operating theatres and equipment. 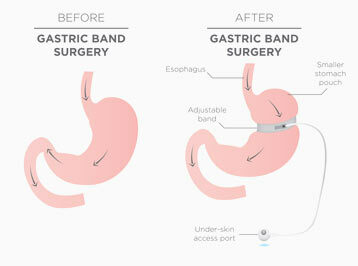 Gastric band: where a band is placed around the stomach, so you don’t need to eat as much to feel full. Gastric bypass: where the top part of the stomach is joined to the small intestine, so that you feel fuller sooner and don’t absorb as many calories from the food you take in. 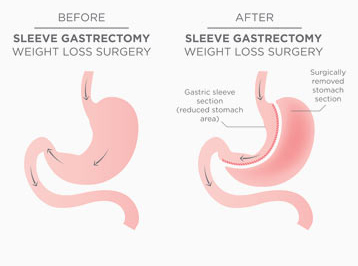 Sleeve gastrectomy: where some of the stomach is removed, so you can’t eat as much as you could before and you feel full sooner. All these operations can lead to significant weight loss within a few years, but each has advantages and disadvantages.If you are interested in undertaking Weight Loss or Bariatric Surgery, you should consult with your doctor to decide which option may be best for you. Maybe you don’t have access to a hospital or clinic that can give you the treatment that you need. IMT can help you access cost-effective, high quality Weight Loss or Bariatric Surgery at our affiliated hospitals and clinics in India,Dubai, Thailand and Kenya. We can link you with the right hospital or clinic and arrange your travel. 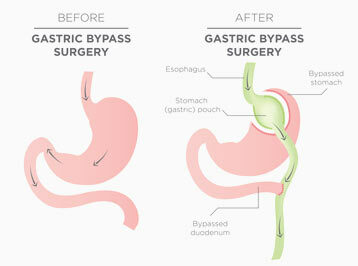 Weight Loss or Bariatric Surgery can result in significant weight loss. However it is not a cure for obesity on its own. If you would like to find out more about Weight Loss and Bariatric Surgery and its different types, we have put together a few high quality links that could be useful. This site provides a good overview of weight loss surgery and how it works. The site provides a good overview and a description of the types of weight loss surgery. This site provides a good overview of the risks of getting weight loss surgery. Your risks can be significantly reduced by ensuring you get the treatment at a highly reputable hospital by a doctor whois a specialist in this field. IMT only works with market leading hospitals who are specialised in undertaking weight loss surgeries. 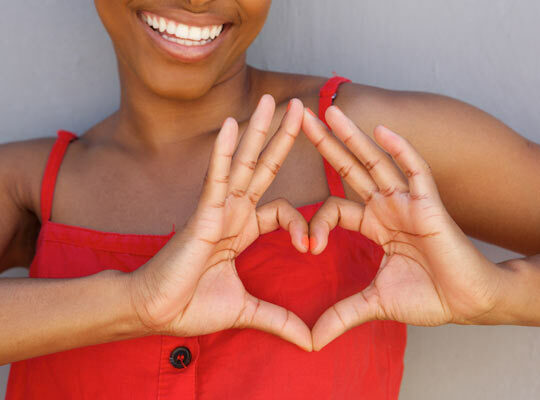 We also recommend that you take preventive measures such as eating healthily and exercising regularly.Weight Loss or Bariatric Surgery may however be necessary if preventive measures are not enough. If you are interested in learning more about comprehensive health check-ups available at our leading partner hospitals, please click here. If you would like to find out more about Weight Loss or Bariatric Surgery at top hospitals in India, Dubai, Thailand and Kenya, please contact us today.